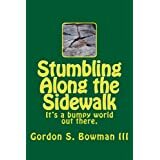 Thank you for reading Stumbling along the sidewalk: It’s a bumpy world out there! I appreciate you taking the time to check out my blog, which originally started out as a spiritual and emotional journey set out in poetry. It covers struggles, reflections, and, occassionally, joys. You can now find all kinds of writing and visual art here. 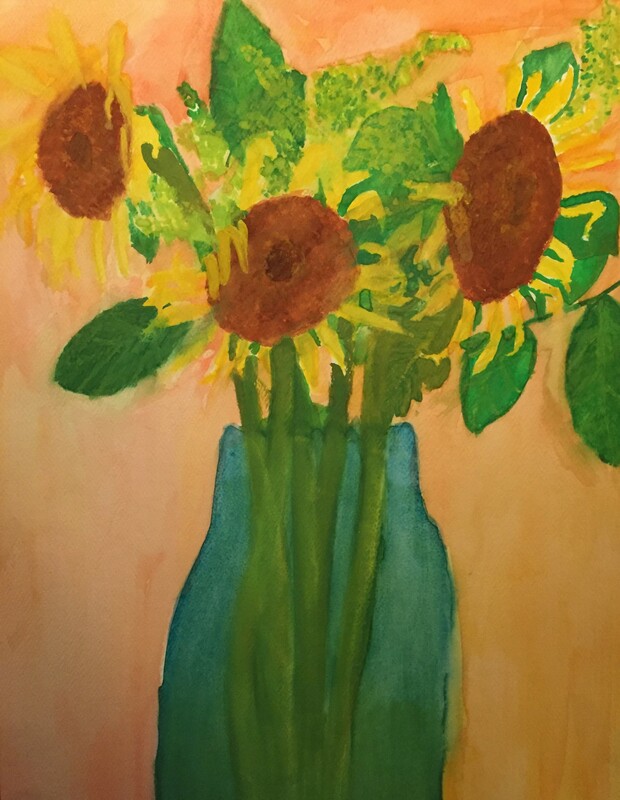 I have been writing poetry for over 20 years, having a painting published in Elephants and other Gods and poetry and short essay published in Sonburst, an informal collection of art and literature I edited and contributed to for Florida State University InterVarsity Christian Fellowship back in 1995, approximately. I have been happily married to my wife, Jackie, for over 19 years, hoping for many more. She has stuck with me through many ups and downs, and I couldn’t do what I do without her. I love art in all its forms. I graduated from Florida State University in 1998 with a B.A. in Humanities, concentrating in English Literature and emphasizing the 20th Century. I studied, but did not, unfortunately, master Latin, German and Spanish. I took courses in art, music, philosophy, creative writing, and of course, English Literature. Recently, I have gotten into marker drawing, returned to watercolor painting, and experimented with sculpture and mixed media. Many appear under the menu category, Visual Art. I hope you enjoy the site. Feel free to comment on any topic. I love to hear from visitors! And if you like it, please subscribe! You can subscribe by email, RSS, or if you are a WordPress member, simply login and click on “Follow” on the toolbar at the top. You can also follow me on Twitter, and “Like” my page on Facebook to hear about what’s going on with the blog and anything else I publish. Thanks for stopping by, and thanks for reading! Enjoy your blog, Gordon. Keep writing. I love it here and I look forward to following!